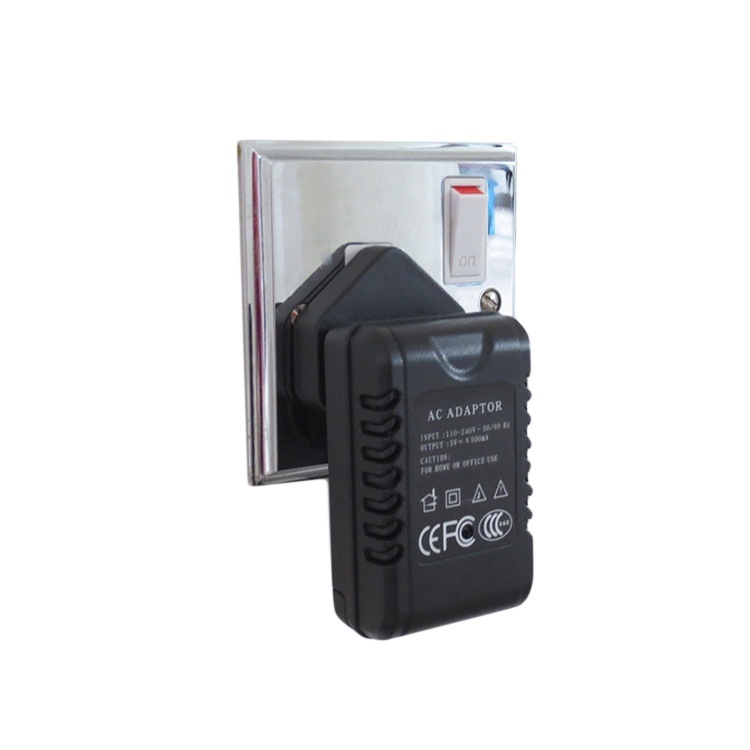 This USB charger hidden spy camera is perfect for covert video & audio surveillance as it has a, WiFi enabled, covert camera built into the casing. Plug it into any available electrical socket (UK, US, Euro or Australian style) and you can record HD 1080P video & audio completely covertly, you can also watch the live video from anywhere worldwide using the WiFi link. 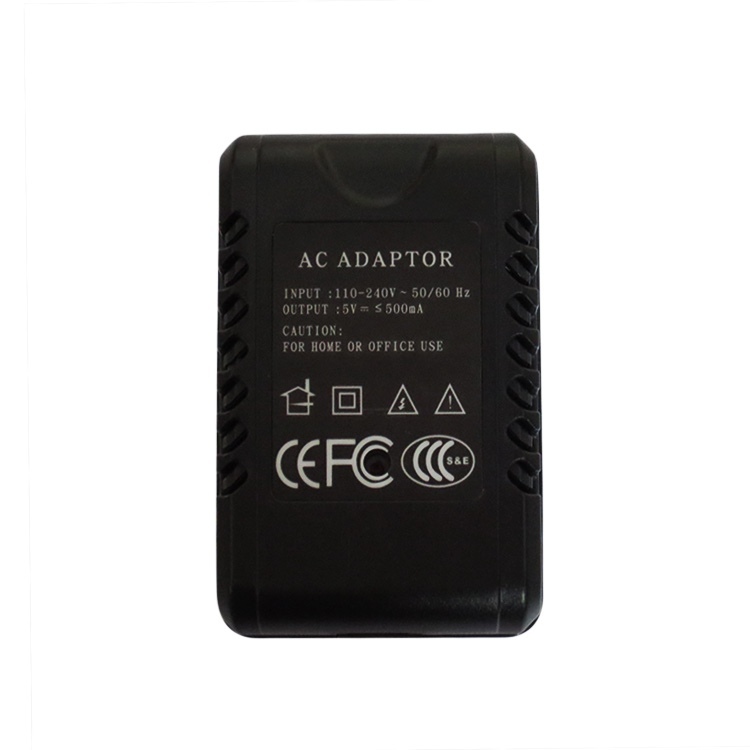 As the camera is powered via the mains you have no worries about battery life or recharging etc, you just need to make sure the power to the socket is left switched on! The WiFi is extremely easy to set up and we supply our own guide for this along with the manufacturers manual. You can also click the Set Up tab above to see these instructions if you want to take a look before you buy. The built in covert camera lens has a 15 degree upward tilt and a 90 degree angle of view, so perfect to use in a desk top or work top electrical socket in any room of your home or workplace. It has a USB socket for authenticity and so you could connect your mobile phone charging cable to make the spy camera look even less suspicious than it already does! The USB port is functional and you could use it to charge your phone if it requires <1000mA. 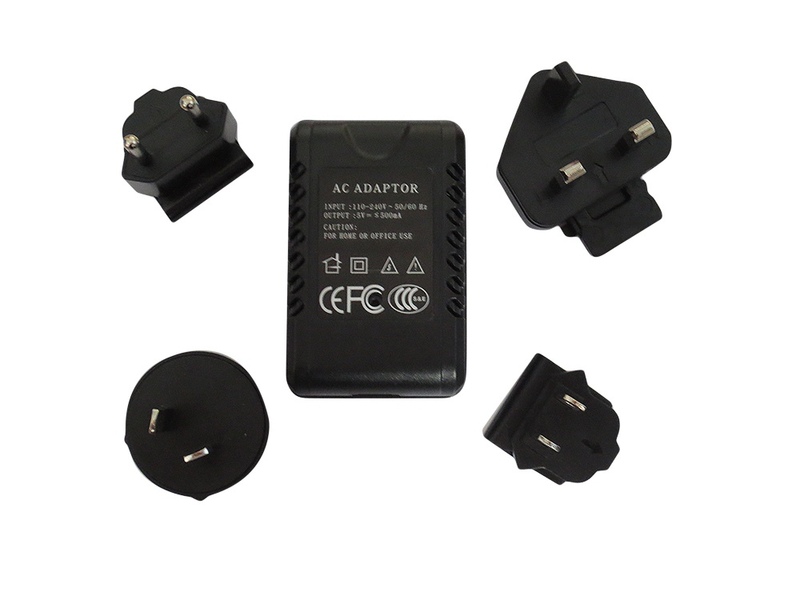 It’s small and light so easy to take with you when travelling if you require a covert camera away from home and it’s supplied with adaptors for use in any UK, US, European or Australian style electrical socket. The app can be installed and used completely free of charge and allows you to control this covert surveillance system from your mobile phone or tablet. You can set up motion detection recording, motion detection alerts, stop & start recording, take a photo, change the video quality, switch audio on/off , zoom in and out etc all from a tap of your mobile phone screen. Insert a micro SD card (128G max) into the slot beneath the hidden hatch on the USB Charger camera if you wish to record video footage. Then plug the camera into a mains socket and switch on.